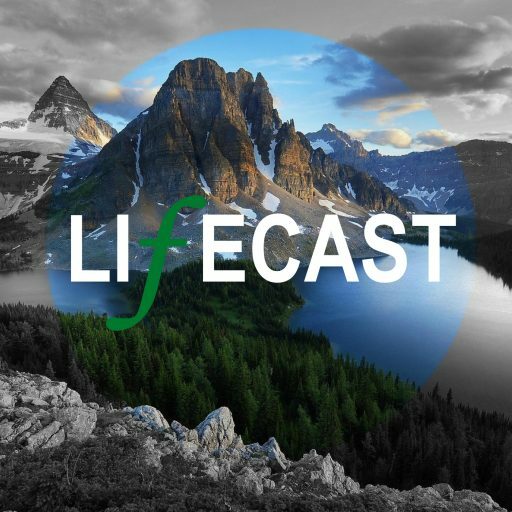 This Sunday evening we’re joined by Senior Pastor Stuart Bell from Alive Lincoln and leader of the Ground level network. 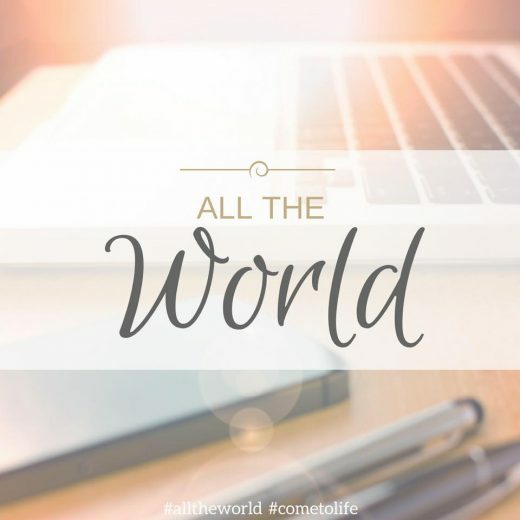 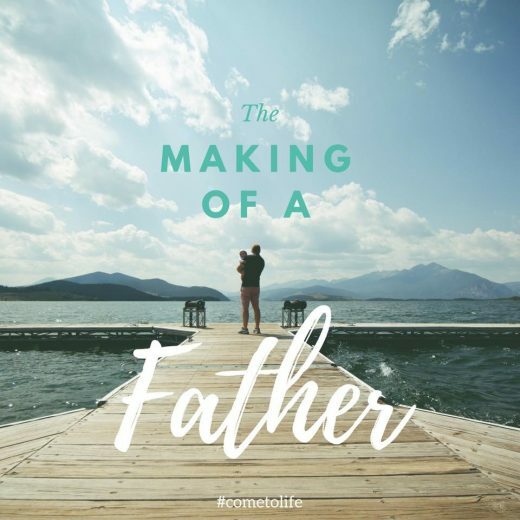 This Sunday Kelly Prentice brings an important and exciting message on how we as the church are commissioned to go into “All the World” and carry the Kingdom of God into every sphere of society. 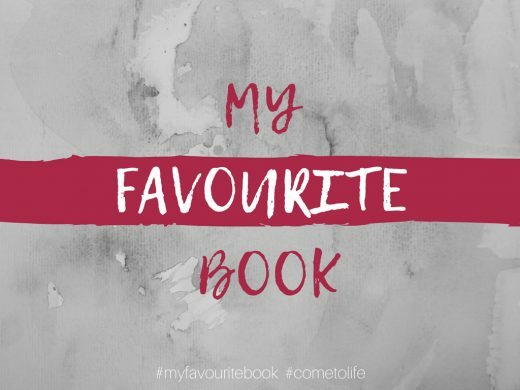 This Sunday we hand over to two of our regular church members, Tom Gawne and Clare Porter to bring a personal message centered around their “Favourite Book” of the Bible. 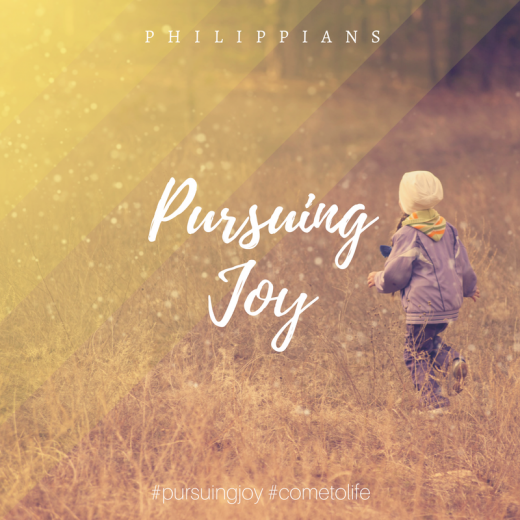 Pete Duke concludes our series “Pursuing Joy” considering the source of joy in our lives and the secret living a life that finds contentment in every season whether its one of lack or abundance.